Make your stay in Northern Michigan complete with some insider tips from the people who live and love the Petoskey Area year round! Humans aren't the only ones who enjoy the Little Traverse Bay Area. Watch Lisa's video to learn more about where to watch the various species of migrations. Petoskey Regional Audubon Society. Raised on the local ski hills hear Cary's top picks for wintertime recreation. Learn how to enjoy the wintertime rush. Learn more about our State stone, and some of the best local places to find your own Northern Michigan treasure! Bike, Hike, Kayak and more! The active outdoor enthusiast will find something to keep every day of their visit full of excitement thanks to Chad and Lisa Wells. Watch this video to see Brittany's insider information for water recreation among the Little Traverse Bay Area's 10,400 acres of inland water and 68 miles of Lake Michigan shoreline. Ashley will help you discover your Perfect Meal! The Petoskey Area has so many fantastic restaurants you may want to try them all! 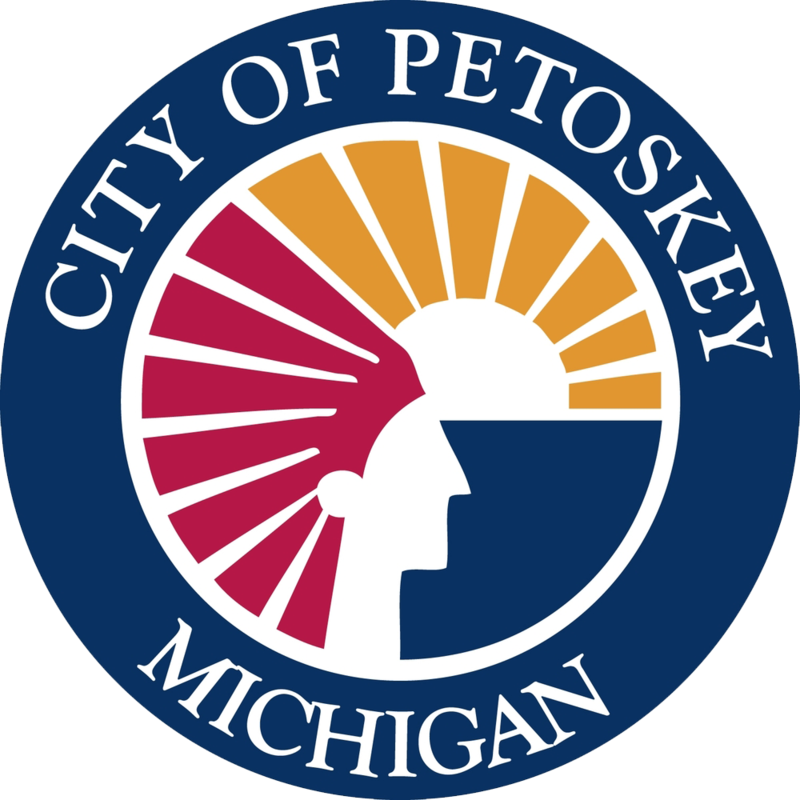 There are so many great things you can enjoy with your entire family in the Petoskey Area! Discover the Arndt Family favorites and make your own memories.